Extraordinary, but true: in the far eastern corner of Switzerland is a world that has not changed since the days of our great-grandparents. The Swiss National Park incorporates 170 sq. km (66 square miles) of unspoilt nature, and has been left entirely to its own devices for over 100 years. A century ago, visionaries founded the Swiss National Park, creating a unique natural sanctuary. 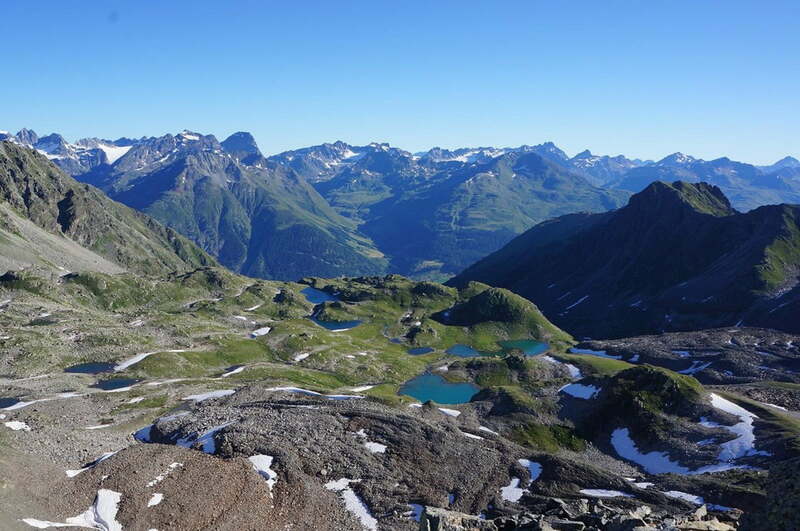 Concerned about the rapidly changing environment, a group of dedicated conservationists from the Schweizerische Naturforschende Gesellschaft (Swiss Naturalist Society) set themselves the goal of conserving a piece of primeval wilderness in the Engadin for future generations. Equally visionary – not to mention unique – was their aim to establish Europe’s first national park in Graubünden. The area has been stringently protected since 1914. Not even when a forest fire broke out in the park in 1951 did anyone intervene. Nowadays, over 5,000 species of animal live in the Swiss National Park. Moreover, with more than 650 flowering plant species, it also boasts a rich variety of flora. The Swiss National Park is one of the best protected areas in the Alps. How does Nature develop without human intervention. The 80 kilometres (50 miles) of hiking paths and 21 different routes making it a veritable paradise for hiking enthusiasts.